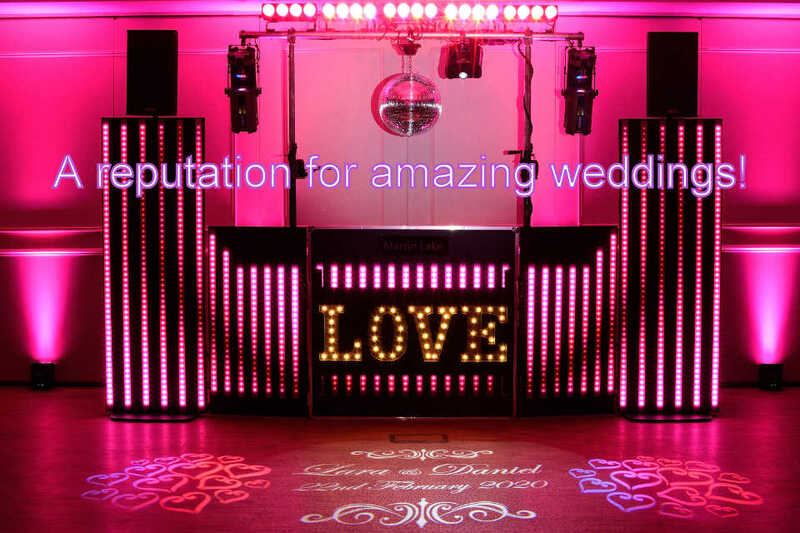 The Premier Southampton DJ & Disco – Amazing Weddings & Parties In Hampshire! Southampton’s Premier DJ with a premium quality disco who has an outstanding reputation for amazing weddings & parties across Hampshire! 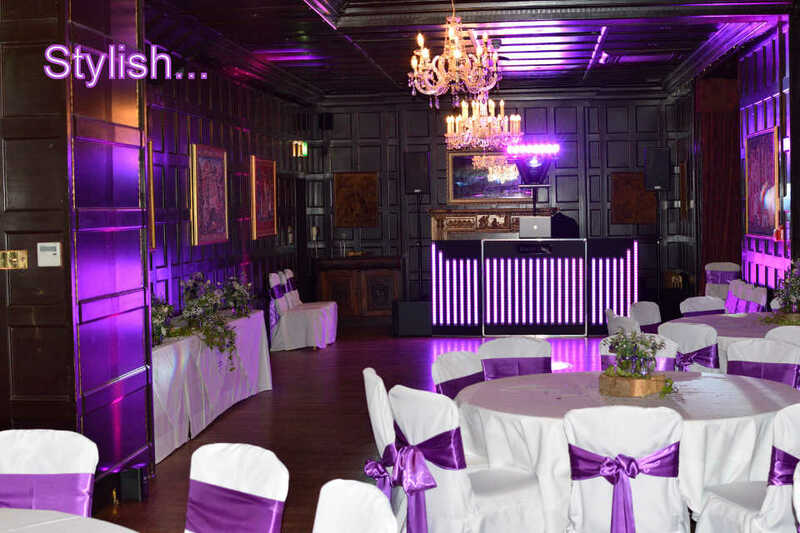 I provide a 5 star mobile DJ service with unique, elegant bespoke lighting options and a world class Nexo sound system to bring the soundtrack of your party to life! 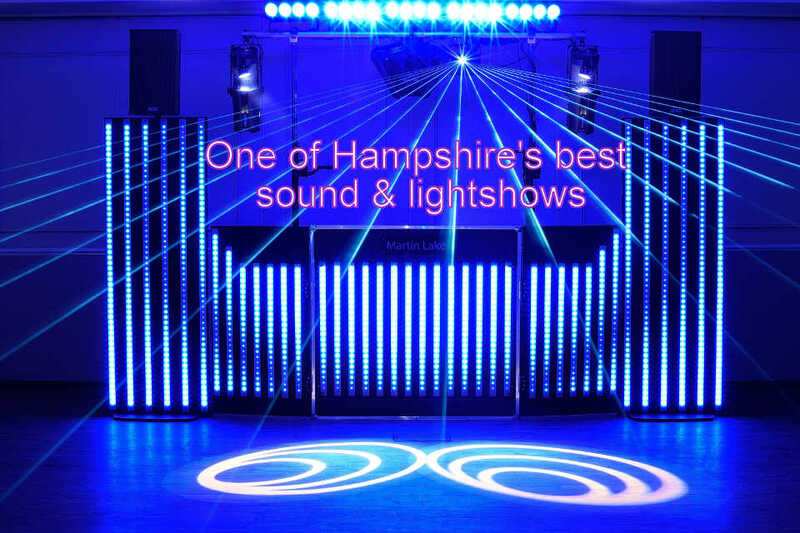 My years of experience combined with vast music knowledge and one of the best sound and lightshows in Hampshire ensure that I receive many testimonials and repeat bookings from delighted clients as well as being highly recommended by top hotels. I will guarantee that your party will be the success that it deserves! Read my 5 star reviews and testimonials to see what people are saying about me. You can check out my videos and arrange a no obligation meeting before booking and be reassured that you are booking a true professional who will give you the most amazing party! View This Video To See How I Can Make Your Party Special! I am very proud to have my cool new Pixel Shows recognised and featured by Madrix who are world leaders in LED lighting control. They provide lighting control software and hardware to all of the big clubs, special events and even at the Olympics so it is a bit of an honour for a Disco to get this recognition. 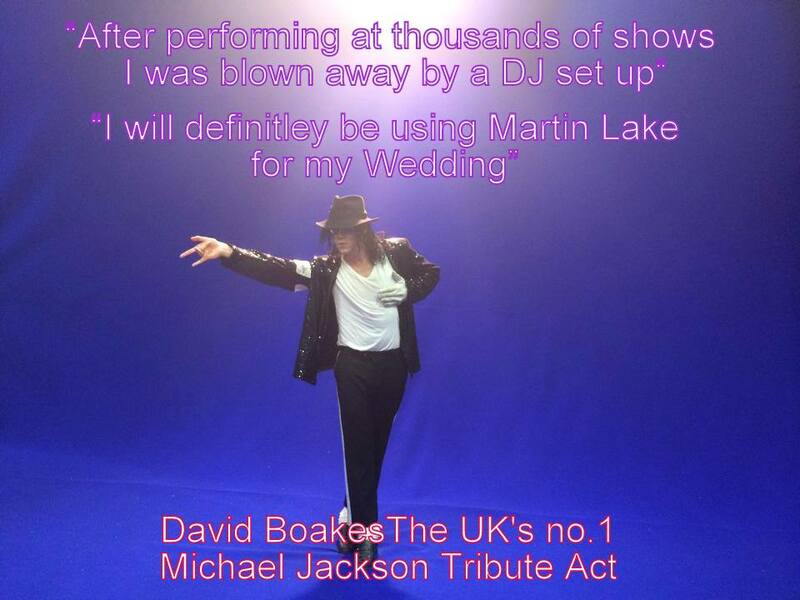 Why Book Martin Lake To DJ Your Party? 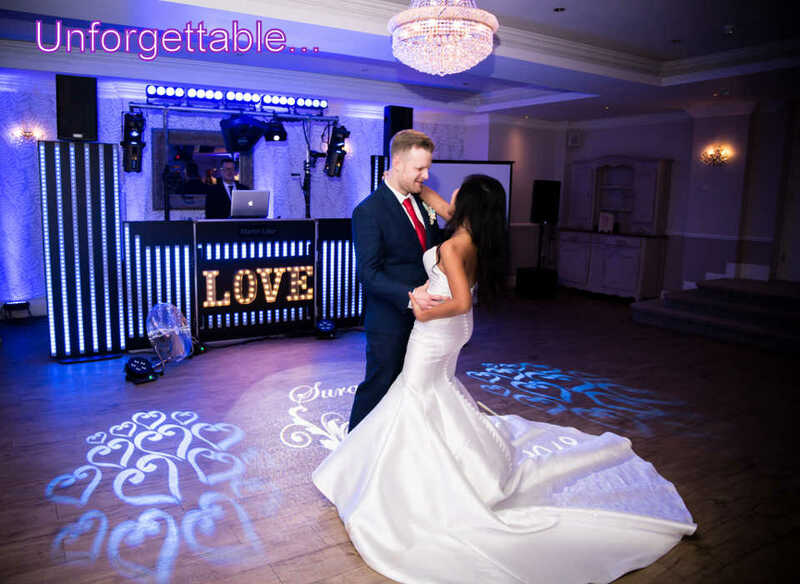 One Of Hampshire’s Top Wedding DJs – I have performed at over 1000 brilliant weddings and every one of them was unique – I have my own style that is successful which is reflected in me being highly recommended by top hotels and receiving many 5 star reviews and repeat bookings from delighted clients. – I will make sure that your wedding or party is amazing! 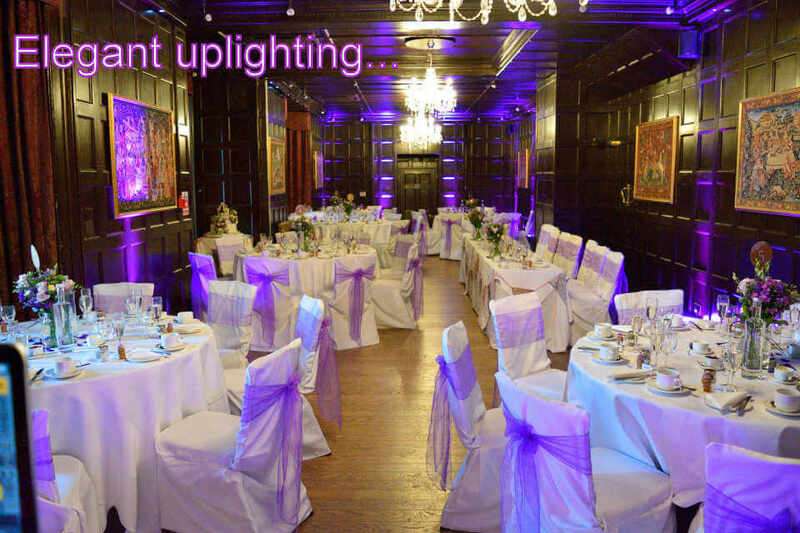 Elegant Wedding Lighting – You can choose from a choice of stylish lighting options to make your room look stunning. 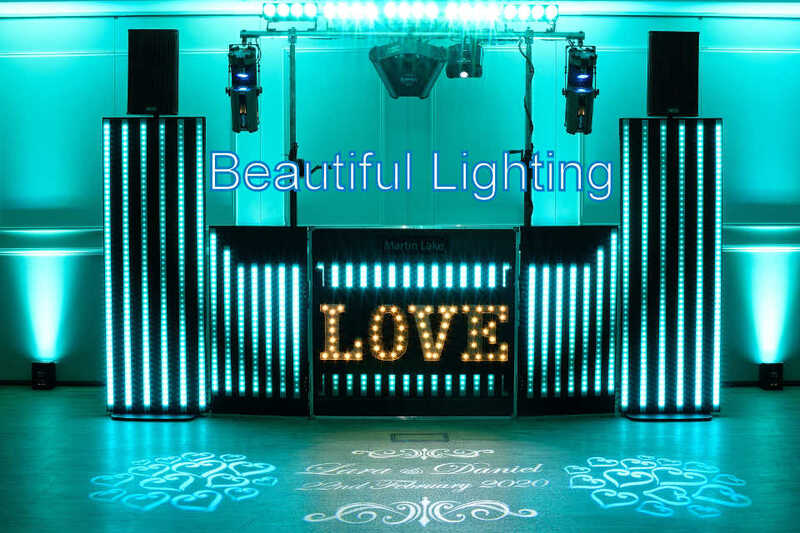 – I will set a beautiful lighting scene matching your wedding colours for that unforgettable first dance! My Show Options – I have a selection of totally unique show options to choose from or you can create your own bespoke look. You will never see a disco exactly the same as mine. One Of The Best Wedding Lightshows – I custom program all of my lighting – You have the option of subtle lighting with uplighting and mirror balls for a more laid back feel to a full on Madrix controlled club lighting experience with scanners, lighting bars and a stunning show quality Laser – I can create any mood or any colour that you like! One Of The Best Wedding Sound Systems – I am one of the very few DJs in Hampshire that has got a world class Nexo R2 sound system. This crystal clear system will make you just want to get up and dance. – Having a good sound system is a major ingredient for a great party! I Meet You In Advance – I will meet you in advance to find out exactly what you want for your wedding or party and discuss everything from the music, the colour of the lighting right through to special moments happening throughout the day. I can help you in the planning stages with suggestions and inspiring ideas! 5 Star Reviews & Testimonials – I have many 5 star reviews and testimonials from delighted customers which you can see on my website. There is no better way to find out about a DJ and his service than through the people that have booked him before. Party Videos – I have many brilliant videos taken of me DJ’ing at weddings and parties – watching a video of the DJ in action is the next best thing to actually being there on the night and will give you a great indication of what he is like. A No Obligation Meeting Before Booking – I can meet you for a no obligation meeting before booking to discuss your plans and for you to find out if I am the right DJ for your party. Exclusivity – I only take one booking a day – I will exclusively DJ for you on the day. Confidence In Booking – Having read the reviews, seen the videos and met me for a no obligation meeting you will be able to book me with confidence. 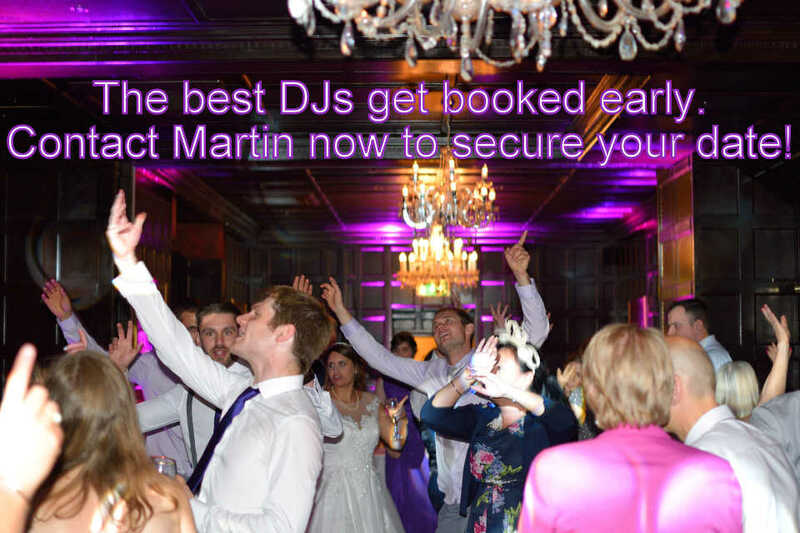 – You can be reassured that you are booking a high quality professional DJ that will give you an amazing night! 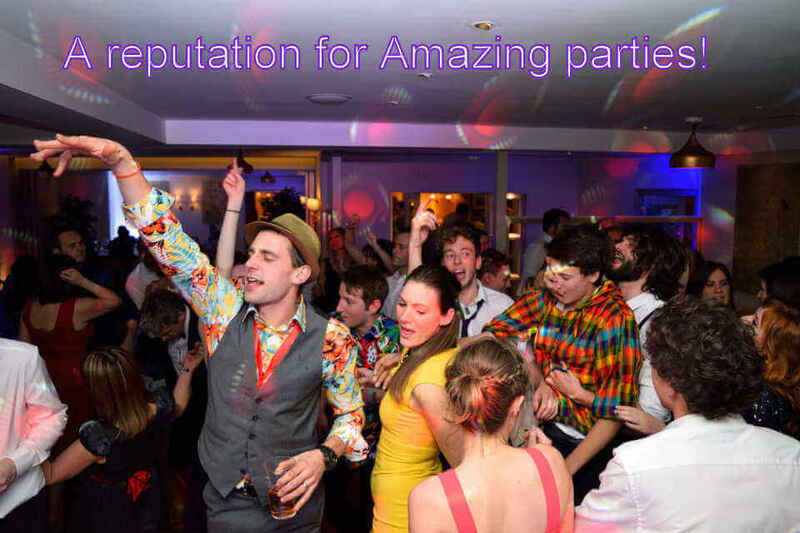 Don’t take a chance on your party – book a professional! 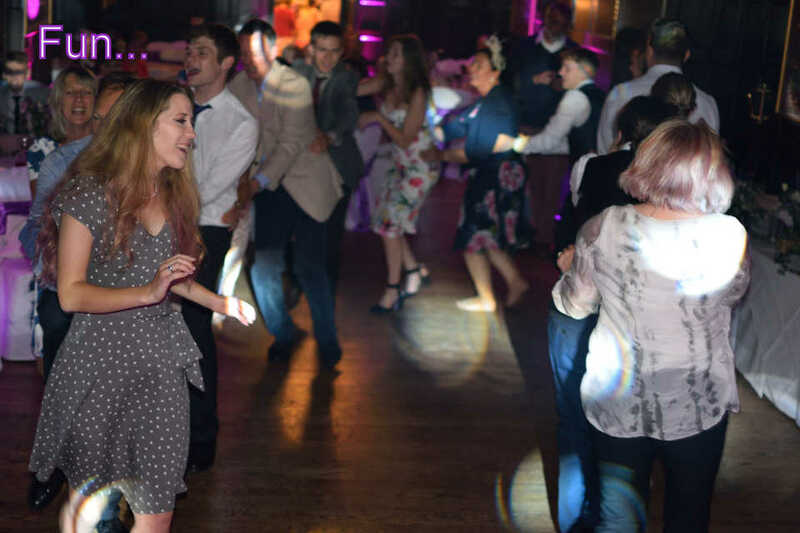 You don’t plan a wedding or party that often… you don’t want your wedding party to just be like any other wedding party, you want it to be truly memorable, stand out from the average and have the most amazing night! 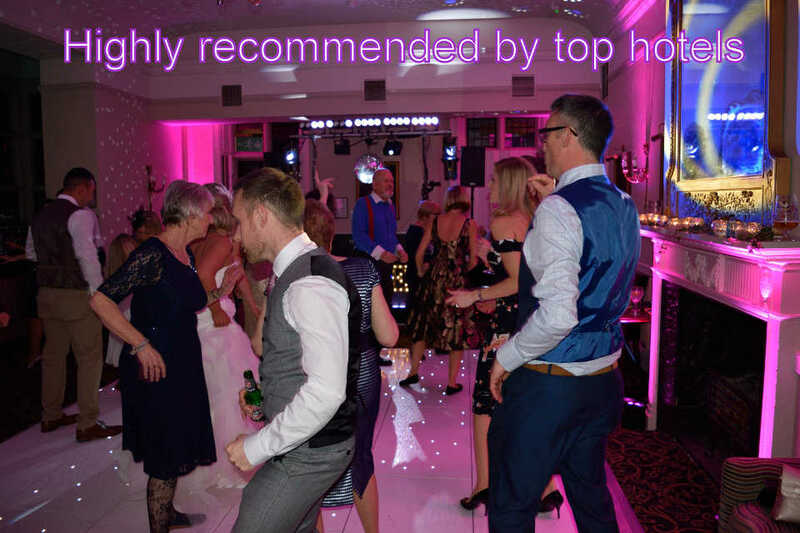 I can help you with that by giving you inspiring ideas, using my experience as one of Hampshire’s top wedding DJs and bringing your party to life with one of the most stunning and unique wedding sound and lightshows in Hampshire. Every wedding and party is unique and is carefully planned to match your wishes. It is your party and I will tailor it to exactly what you want. 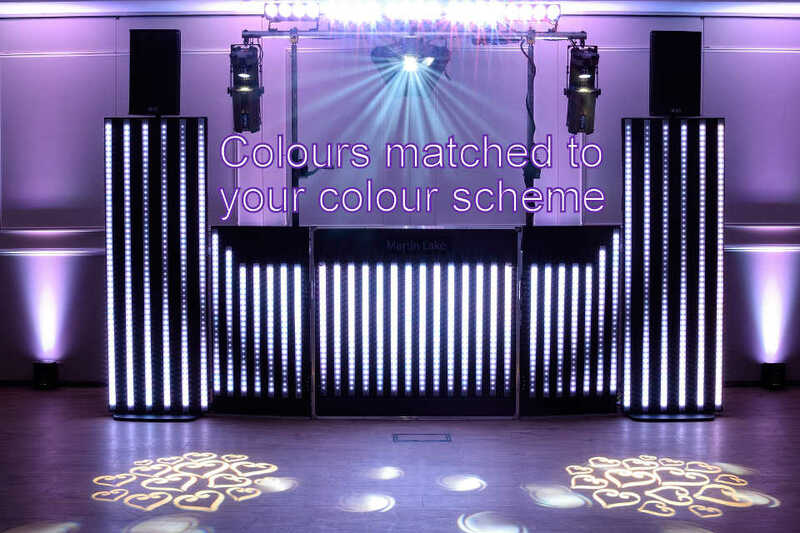 I will work with you to help you plan your perfect party from the music, beautiful uplighting to match your colour scheme and special key moments throughout the evening that will make your party unforgettable. Choosing the right DJ is one of your most important decisions as there is a vast difference between the very good and the very bad which will have a big affect on your day. Make the right choice and have a night that you and your guests will be talking about for years to come. I am happy to meet up before booking for a no obligation meeting to run through the options and answer your questions. 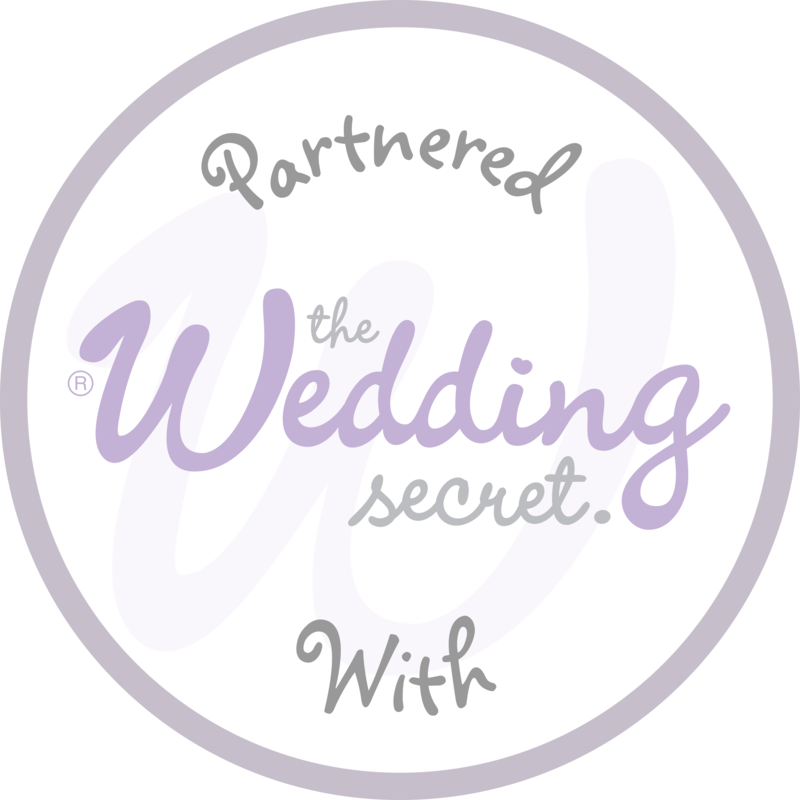 I look forward to hearing from you and helping you plan your wedding, party or event. Choosing the right DJ is essential for a successful party. I understand that this could be the first time that you have hired a DJ and it can be confusing with so many to choose from. The right DJ will make a big difference to your wedding or party and is so much more than just keeping a full dance floor. 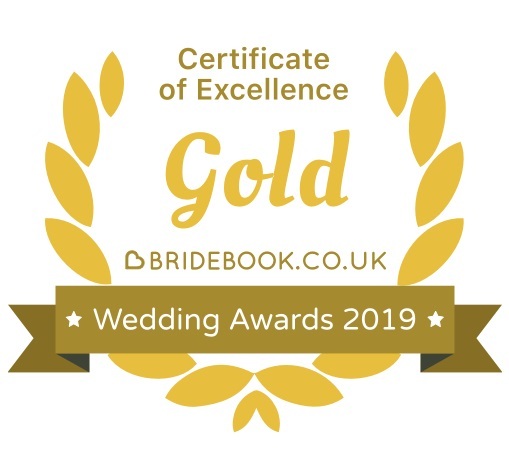 Please take time to look at the many excellent reviews on my Reviews Page to see what brides and clients are saying about me. 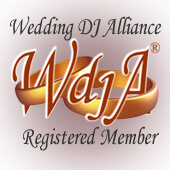 Have a look at my excellent DJ videos on my Videos Page and Wedding DJ Page and see for yourself. The best recommendations come from my many satisfied clients and brilliant parties!